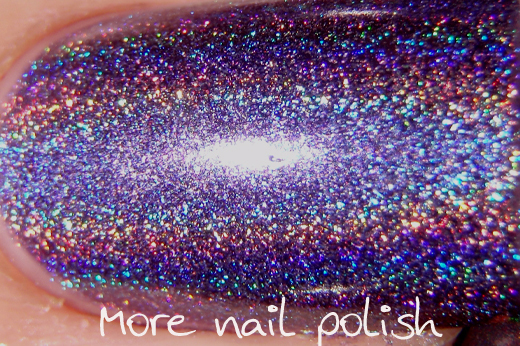 Here is part four, of quite honestly, the best collection of holographic nail polishes currently available. 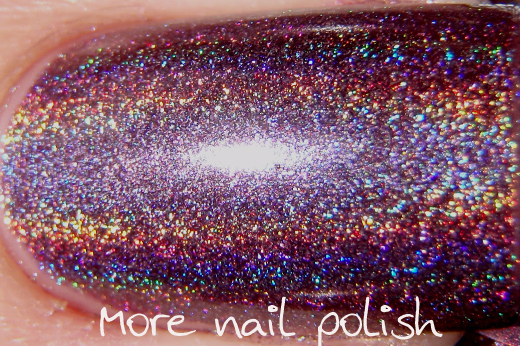 Sure I have a huge crush on my Ozotic 500 holos, but as they are now discontinued, the 16 polishes that make up the Layla Hologram Effect line are simply the biggest and best collection of holos currently available. 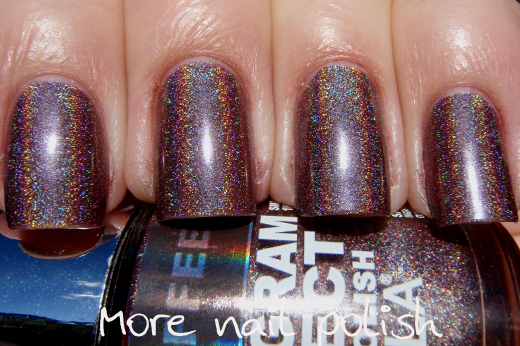 All these swatches are two coats with no base or top coat. 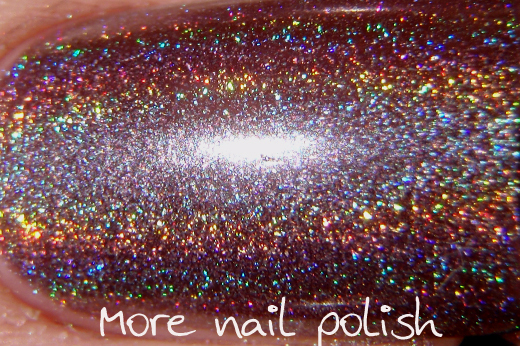 My nails were lightly buffed to a shine as recommended by Layla. 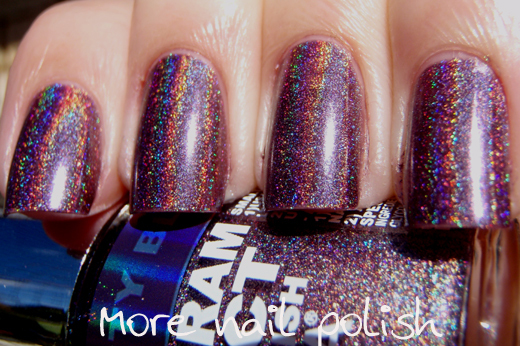 I actually work Cloudy Violet as a full mani today, just like this with no base or top coat. After a full 24 hours I'm happy with the wear I have got. I have a few little chips off on the free edge, but considering there is no base or top coat, it has held up pretty well. 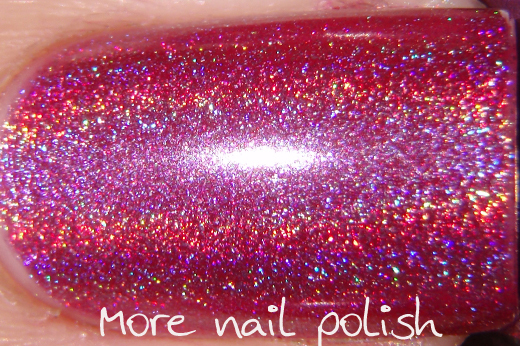 Purple Illusion - This one is really quite similar to Red Taboo. The difference is that Purple Illusion is just a little bluer. But it's really not that blue that it look purple. So again, I think the name on this is a little misleading. Purple Illusion is not really purple at all. Cloudy Violet - Ok, now this name seems a much better match. 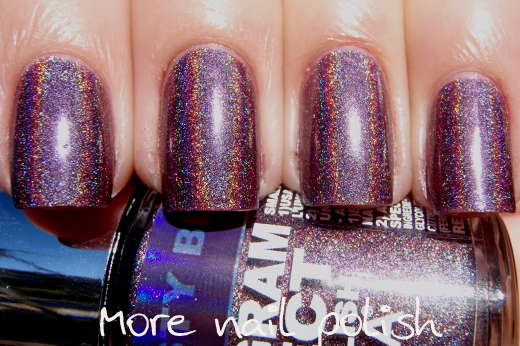 The 'cloudy' part describes this polish perfectly because this polish has a dusty look, rather than a crisp clear colour. This one is really gorgeous. In fact what I love about the last three colours in this collection (numbers 14, 15 and 16) is that because they are darker, dustier, murkier colours, they really feel like winter colours. 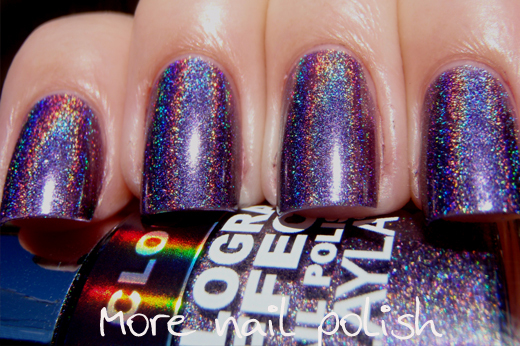 Usually I associate holos with summer, cause you need lots of light to best show of holo polishes. But you see winter here in Australia is generally really sunny (at least it is here in Canberra) Cold, but sunny. 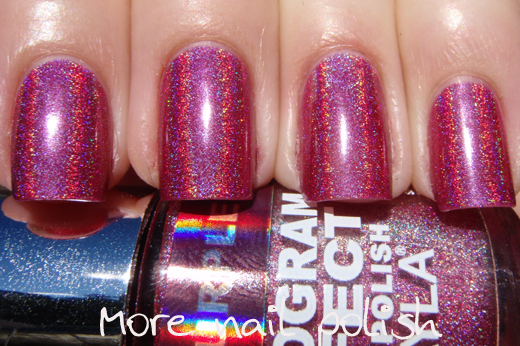 So these polishes are just the most perfect winter holos!! Misty Blush - Another nicely matched name. You can see how this is another dusty colour. The colour is kind of a purple brown colour. Which given it's position in the collection between a dusty purple and a dusty brown, it fits in perfectly. 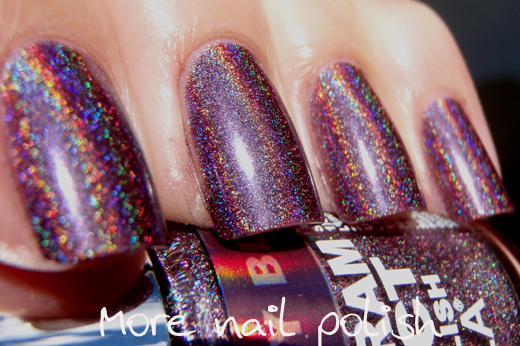 I really unique and interesting holo! Coffee Love - Yep, Coffee. Love! This one is another dusty, murky colour. The overall feel is brown, but its a greyish brown. Beautiful. Wow Layla, you will did bring it with this collection. 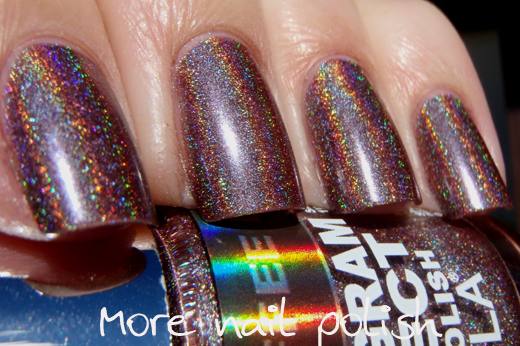 It's so lovely to see them step out of the usual colour palette and come up with some really unique holo colours. Absolutely. I've had another request for this too. 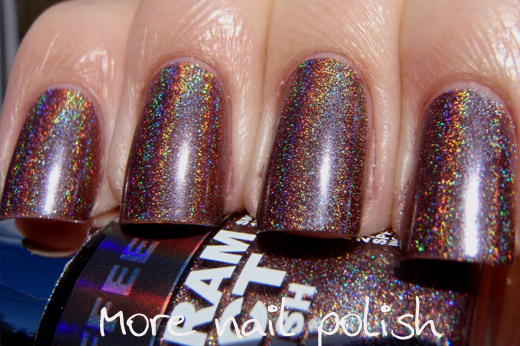 I'll swatch and post that tomorrow. Ohh my god. I am so excited for Misty Blush and Coffee Love! They are so unique! 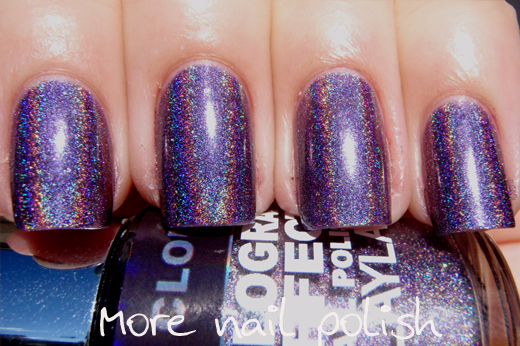 You should do a Layla Colour Guide like you did for Ozotic and Ulta3. I love them and used the Ozotic one all the time when I buy them. ai meu Deus, são lindos, quero todos!!!! Beijos!! 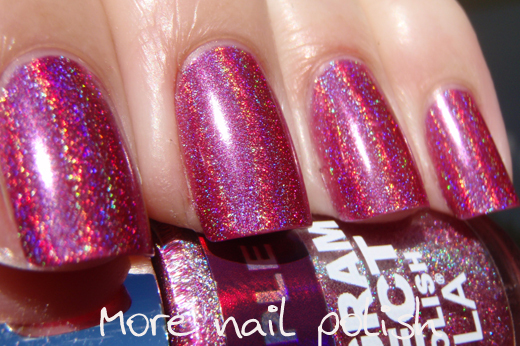 e se puder da uma passadinha no meu blog tem um post de como carimbar as unhas com duas cores de esmalte. So gorgeous!! Can't wait for these! WOW is right - these are really beauties! 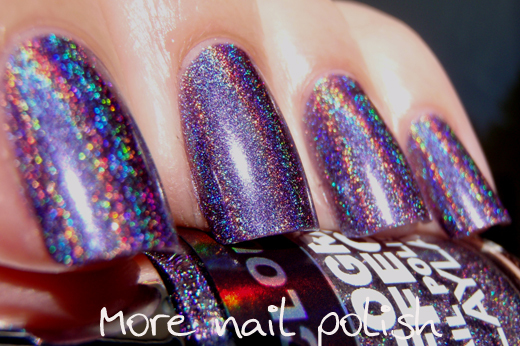 I am loving Purple Illusion but I am a huge sucker for fuchsia/magenta hues and i don't have a really good holo with this much blue to the fuchsia. Where are parts 1 and 2? I see parts 3 and 4 of these Laylas but when I search your June and July archives on the side bar am not finding parts 1 and 2...are they named something else. I am looking back through all these of the recent past 2 months and not seeing 'em...thanks. Directly above these comments I can see links to "You might also like:" and can see those other comparisons listed there. I hope that helps for now beachgal. 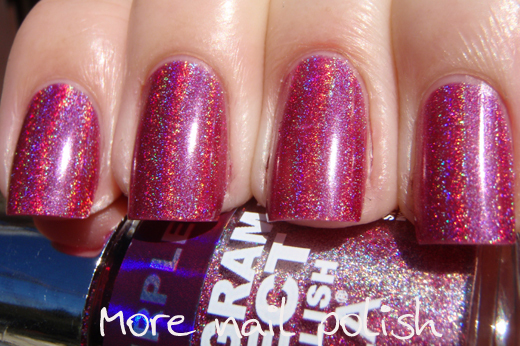 Wow, purple illusion really isn't purple at all!